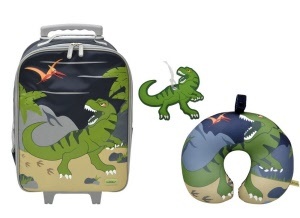 Bobble Art have created a wonderful starter luggage set for any young, adventurous traveller. 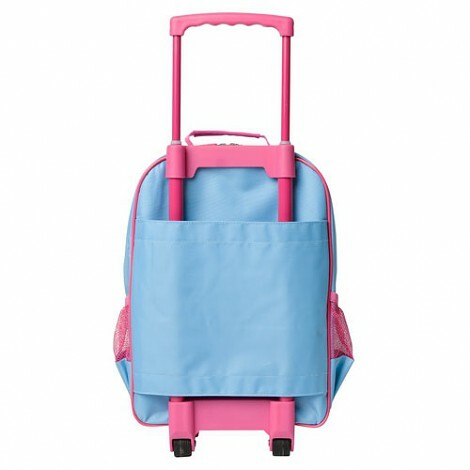 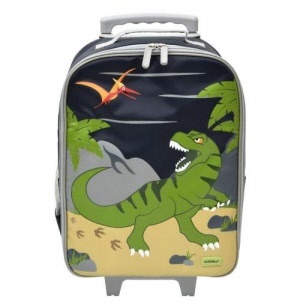 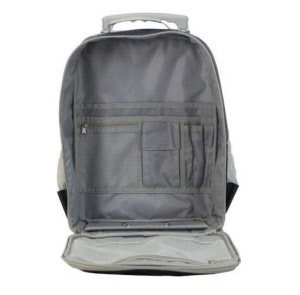 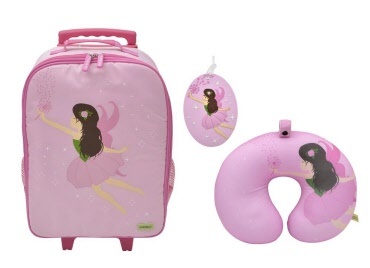 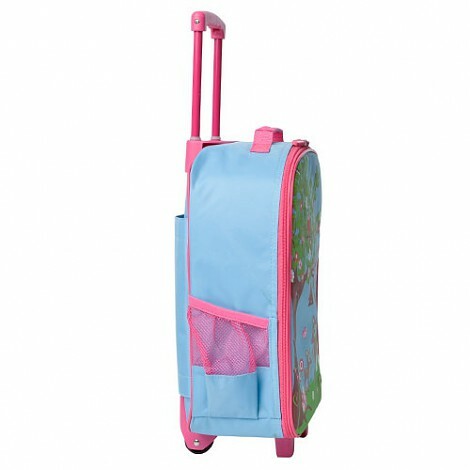 A great all-rounder suitcase for any child. 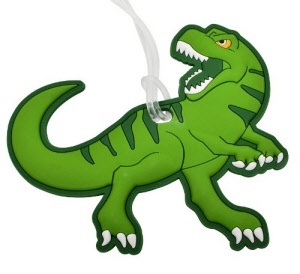 Quality design and build from the Bobble Art team and available in classic designs. 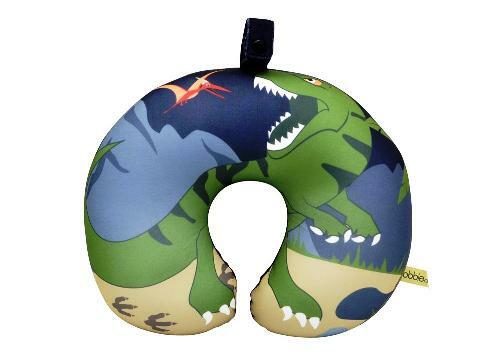 Travel pillow will mold to your individual size and shape.